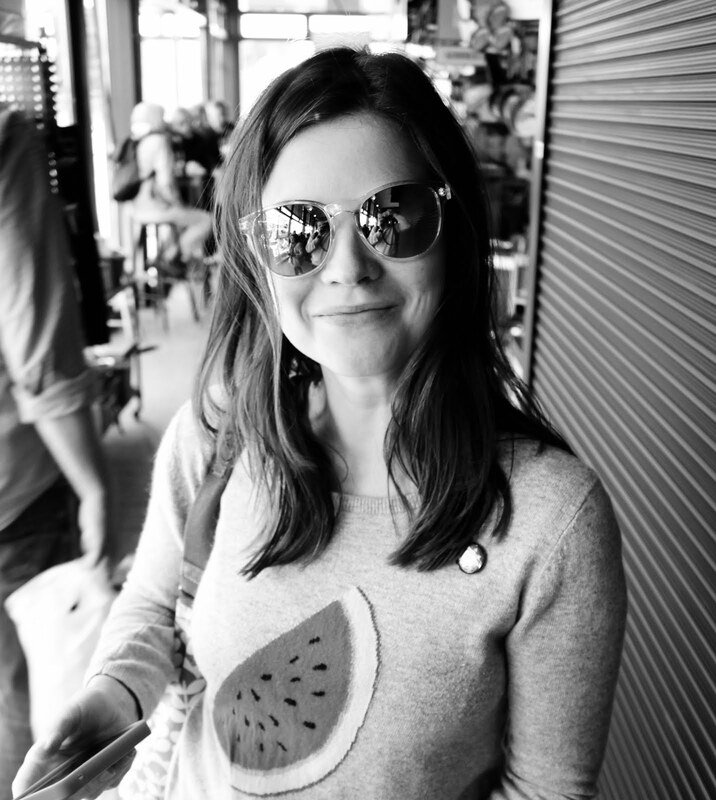 January can be such a b, right? "Stop drinking all the red wine!" "Stop sitting on the sofa eating chocolate!" "Um, excuse me, it looks like you might be having fun there. Stop that immediately, it's January!" 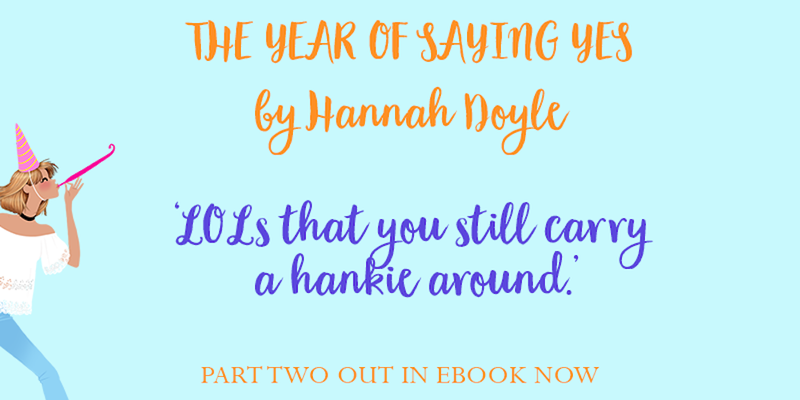 So many of us fill this month with a huge list of stuff to say no to, just like main girl Izzy in my new book The Year of Saying Yes. 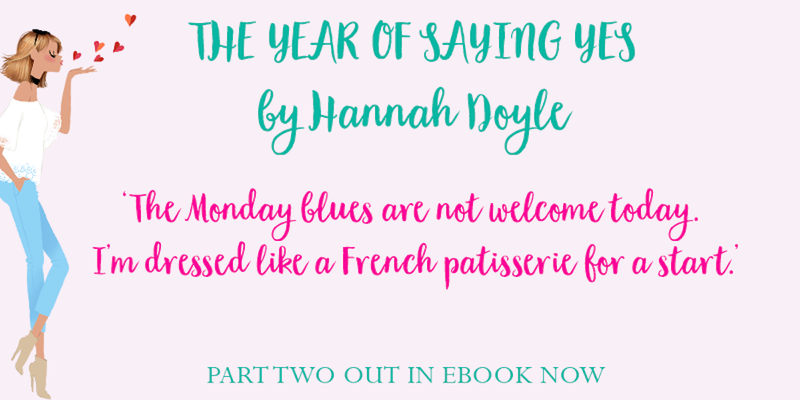 But, as the title suggests, Izzy ends up ditching her to-don't list and embarking on 365 days filled with saying yes instead. You know, just the usual stuff, like performing live at Glastonbury. Eek! Anyway, part two of the book is out now. Here's a little taster. And if any of you guys feel enthused to say yes to new challenges this year, make sure to let me know! Share with #YesSquad and #YearOfSayingYes on Twitter or Instagram.